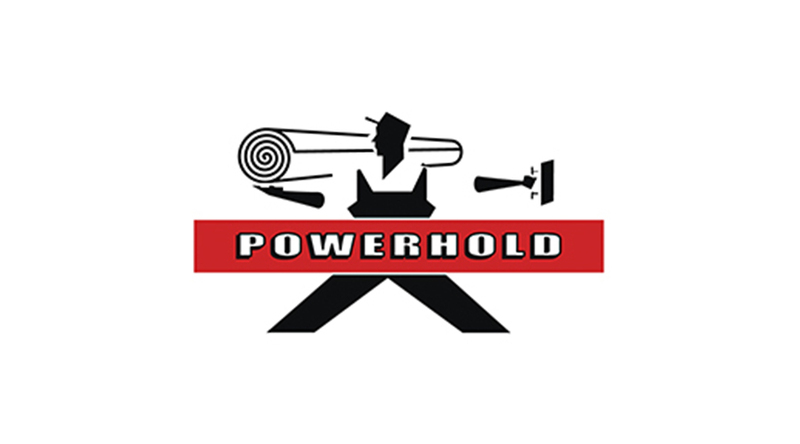 Flooring covering distributor Michael Halebian & Co. has been selected for membership into the Powerhold buying group. This gives the company exclusive distribution rights in their geographic region for a full range of Powerhold-brand flooring installation products and tools, as well as Powerhold’s proprietary LVT and sports flooring. “We vet every product we sell and Powerhold products are among the best,” says Vice President and General Manager Joe Choflet. “This affiliation is another chance to provide contractors with everything they need for the best possible installation and to give our A&D partners access to high-quality situation-specific products for their projects.” Michael Halebian & Co. will keep Powerhold products regularly in stock at their Carlstadt, N.J., Hartford, Conn., and Bensalem, Pa., warehouses to meet their customers’ needs quickly. The Powerhold brand was established in 1999 by the Floor Covering Distributor Alliance, which is a group of the largest floor covering supply distributors in the world. Every year the Powerhold board of directors selects a limited number of flooring distributors from around the world and grants those distributors exclusivity in their geographic markets.